As a parent, you can often find that your career is far from flexible in terms of getting more quality time with your loved ones. You may have changed as a person when your little on arrived, but your job hasn’t, and the hours may still be long or unsociable, the stress and pressure may still be high and not much changes. However, the difference is, you have. This means that more and more parents are seeking a better home and work balance and a change of a career could be the ideal step in which to take it. But what careers or opportunities could you consider? I thought I would share with you what some of them are. One of the first things to consider would be a career in the health and fitness sector. Surprisingly, this can work really well for you as a parent. Often personal trainers are self employed, but you could also be employed and only work certain hours, making it very flexible. Money might be a concern but this article: Gym Instructor Salary Explained might be able to shed more light on the situation. Not only could it be flexible in terms of hours, but it could also help you to change your lifestyle in the process. You might start to focus on your diet and what you eat, and of course, your fitness will be affected. Giving you the best of both worlds. The next thing to consider would be starting your own business. Perhaps you have had an idea for some time, maybe you like the idea of taking some of the skills you already have and doing things yourself. A business might seem like a lot of work, but many people start these ventures at home, which could mean that you choose the hours you work. Maybe evenings or early mornings to get things done. It could be a great way to earn a living for your family while being present for the important moments. If a business sounds a little scary right now you could still consider working for yourself by working freelance. Maybe you have skills that are in demand, perhaps you like the idea of trying something new? 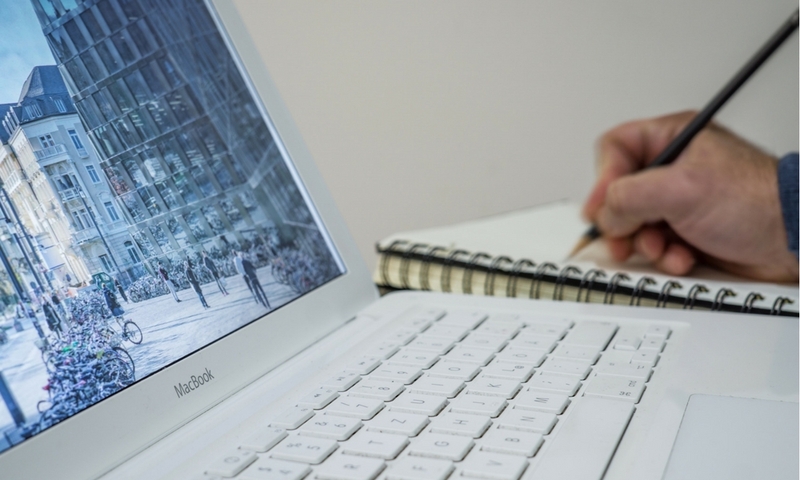 Working freelance is a great way to cut out the middleman and bank more profit on the long term. You take on the projects you want to work on and choose the hours in which you work them. Finally, if you still feel like a secure employment is the way forward then one great career option that could work around a family is to train to become a teacher. This gives you the school holidays off, it gives you the chance to work in a school environment which in turn, could help you when it comes to your child. It might be a more long term plan, but it could certainly be the career change that you want and need. 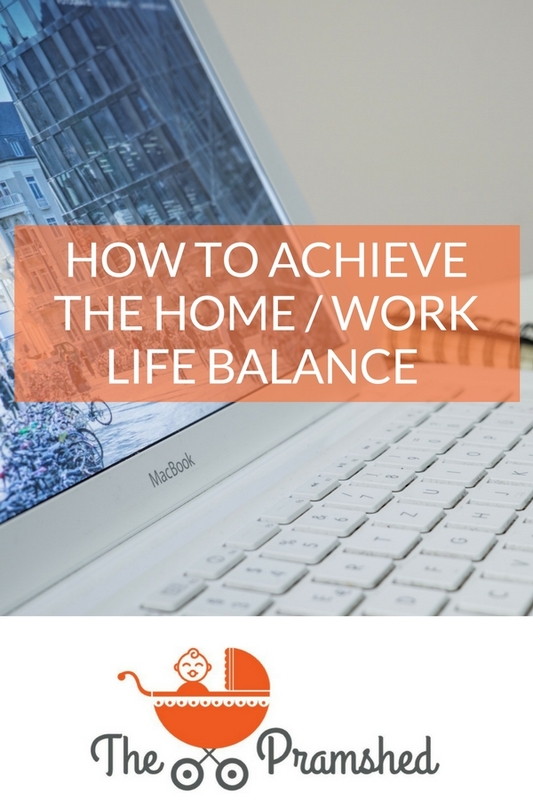 If you’re finding the work/home life balance a struggle I hope that this post has been useful? And, I hope that it has helped you think about your career prospects and next steps.